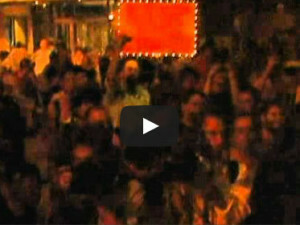 Videos from The Challenger‘s Occupy Austin/Tent City action event: [youtube]http://www.youtube.com/watch?v=vn36hPBnsWE[/youtube] [youtube]http://www.youtube.com/watch?v=CL5vikwvHB8[/youtube] [youtube]http://www.youtube.com/watch?v=hnv2AUk0Qlg[/youtube]. 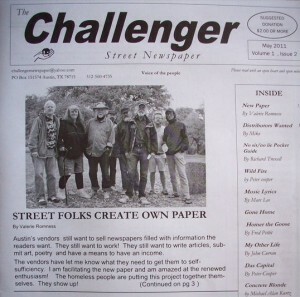 The new Challenger Newspaper website is a work in progress. Please check back often for more news and features as we undergo construction. .